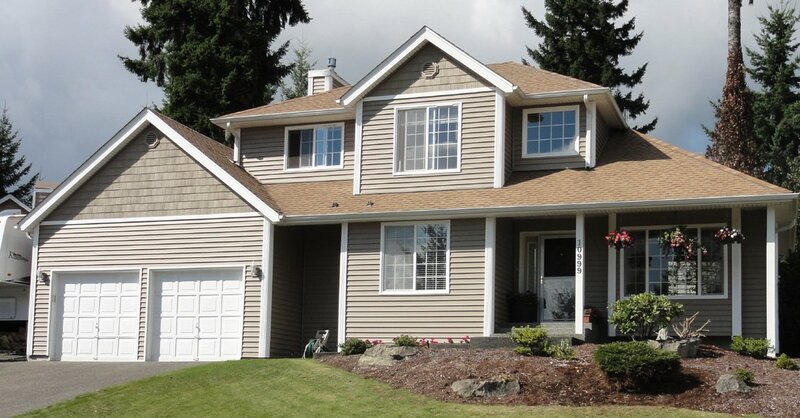 With siding replacement on your Granite Falls, WA property, you can absolutely change the look of your house. Siding replacement is also done to provide extra strength and protection to the exterior of the building structure. 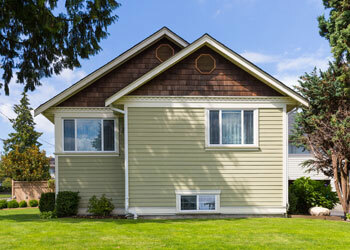 Residential siding can protect the house from harsh elements. All these can be done at a very affordable cost if you choose a reliable siding replacement company. Builders Service Company is one of the best in this area. 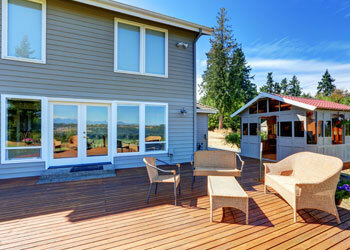 You can trust us with any kind of siding replacement requirement. 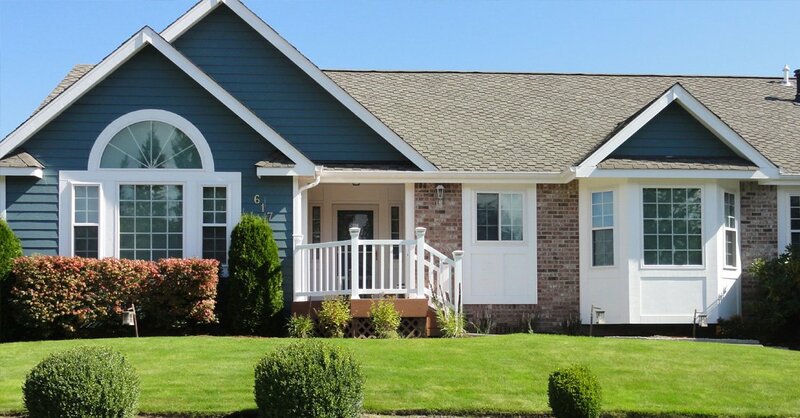 If you are looking for affordable siding replacement material, vinyl would be a great option. Hire us to replace siding in Granite Falls area if you want the services of a family owned and operated siding contractor. 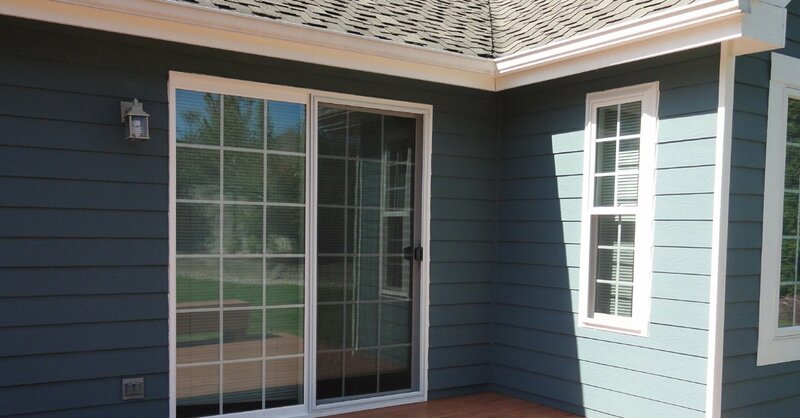 We ensure that you get the worth of your money with our replace siding services. When we replace siding, it is meant to last long. Moreover, our installation technique is also quite commendable. Whether you need to replace siding or install residential siding for your new house, we would be able to complete the job with ease. Our service as a residential siding contractor in Granite Falls neighborhood is highly commendable due to several reasons. For instance, we provide the kind of residential siding materials that are low maintenance, fire and moisture resistant. They restrict the entry of insects into the house. Residential siding should be able you provide you a lot of protection from unwanted and alien conditions. 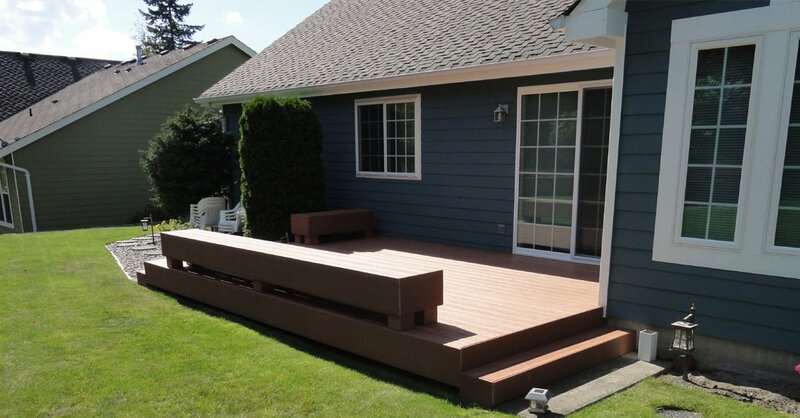 We ensure just the same when we complete any residential siding project. 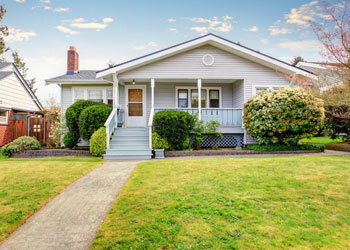 You must replace siding if the old one fails to keep its promise of offering protection to the house. 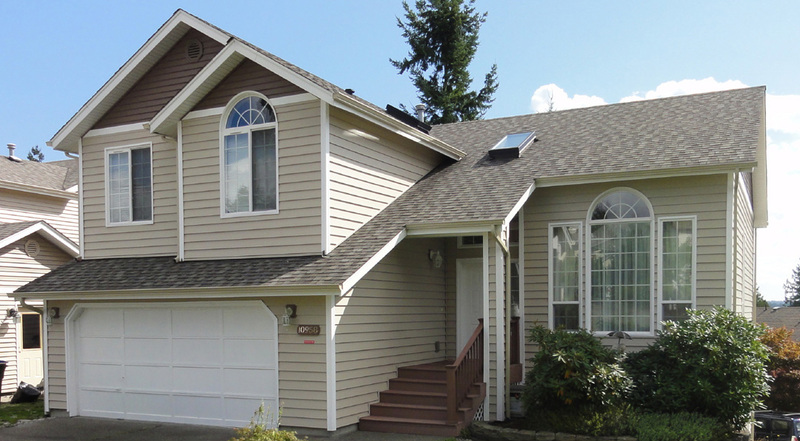 Why choose our siding replacement service in Granite Falls community? 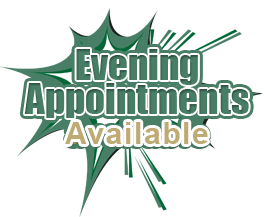 Give us a call if you have any queries about our services. We would be glad to assist you. It is time to call Builders Service Company at (425) 533-9334 to schedule an appointment to replace siding in your Granite Falls house. We service any kind of requirements for siding replacement.